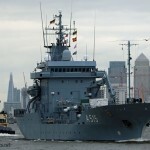 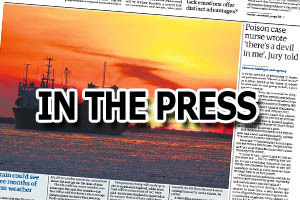 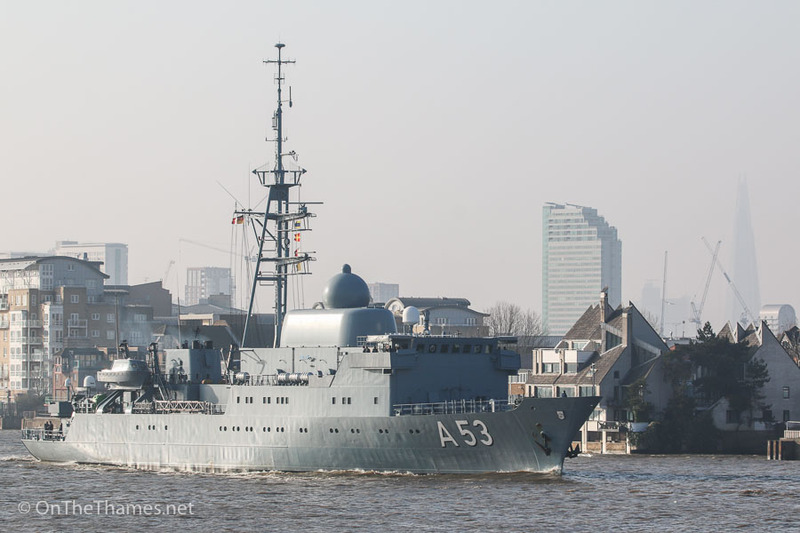 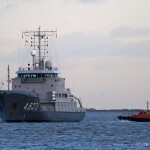 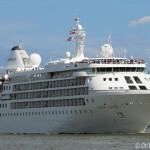 A GERMAN navy intelligence ship was seen sailing down the Thames this afternoon. 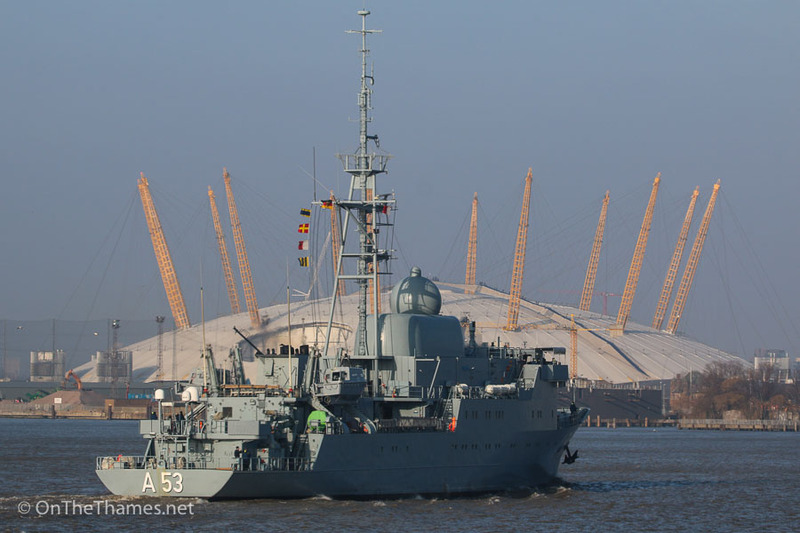 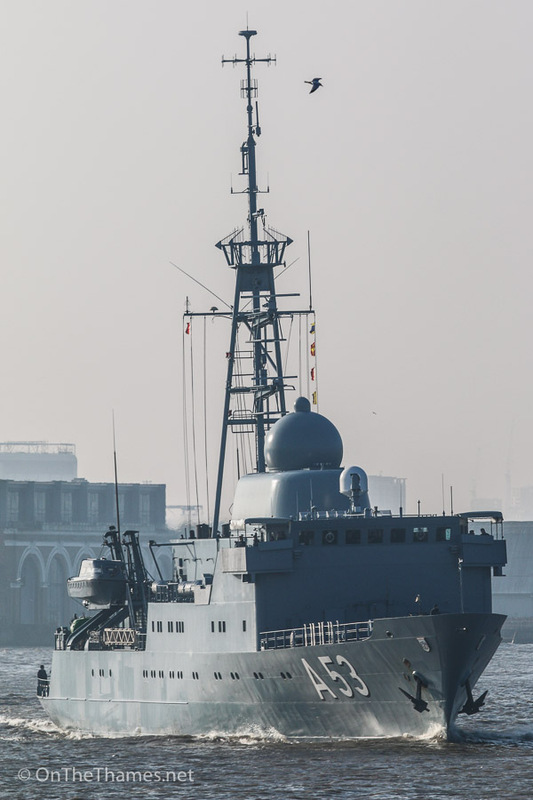 FGS Oker (A53) arrived in the capital under the cover of darkness late last week and has spent the weekend moored alongside HMS Belfast. 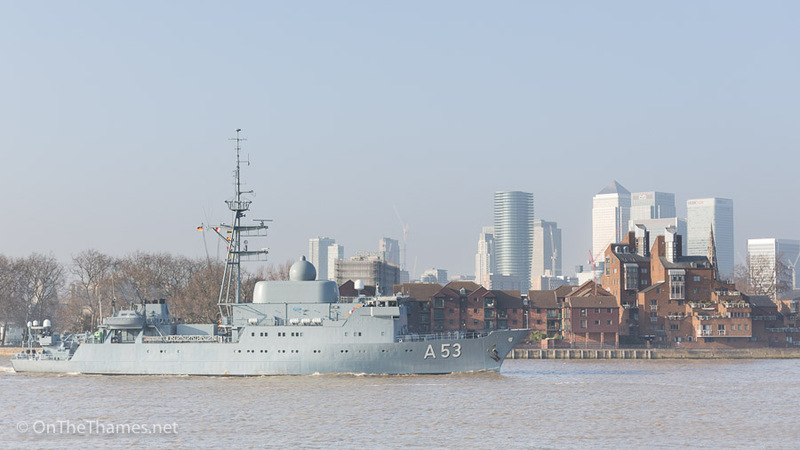 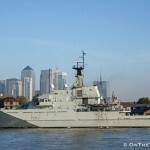 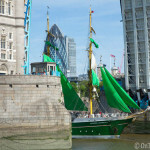 The Type 423 Oste class ship, commissioned in 1988, set off early this afternoon with Tower Bridge lifting for her at 2pm. 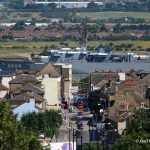 With Svitzer tugs Brunel and Madeline assisting her out of the Pool, the 83.5 metre reconnaissance vessel continued down river and was seen passing Greenwich in the pictures below.